The UK is buzzing with things to do this year, from sporting events to festivals that would be great places to have a day out and to travel to from around the world. Here’s a list of some of the notable destinations to visit in 2015. 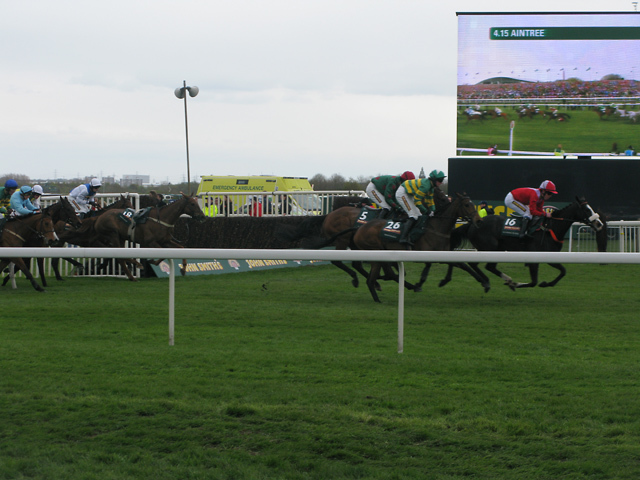 The Grand National is the biggest, most popular horse race in the UK. Hosted at Aintree racecourse, it is estimated that over a quarter of the nation will be placing their bets on one of the forty horses that run the race. While 10 million tune in to watch it live from home, 70,000 people attend the course itself to watch. This race is incredibly unpredictable, as many horses with impossible odds have made unbelievable wins. This is acclaimed to be the world’s greatest flower show and can be found at Royal Hospital Chelsea. Over 150,000 people attend this event to see the vibrant displays and garden design trends. Tickets sell out immensely quickly, so be sure to grab yours in advance. This is London’s answer to Comic Con and is becoming one of the most popular, busy events in the capital. More than 100,000 people attend the Excel Centre and the numbers grow every year. You can come to this event in or out of cosplay, whether you want to showcase your outfit, or take pictures. The dealer halls are full of stalls of merchandise to purchase, upcoming games to try out and great food to eat. There are also cosplay masquerades and shows to watch the best outfits on stage and in the spotlight. This event is perfect for comic, game and anime fans. At Trafalgar Square on this day you can find over 30,000 people celebrating the LGBT Community, along with a parade and plenty of on-stage acts to enjoy. This is a great place to visit if you’re part of the community, or if you want to be part of the campaigns and movements. This event is always blessed with great weather in the peak of summer, full of bright colours, music and people, always with special guests to show off their pride for the community. The weekend-long, exciting British Grand Prix is hosted at Britain’s most famous racing track, Silverstone. Hundreds of thousands of people come to watch at one of the oldest tracks in the world. As well as the race which is held on 5th July, the event also consists of a huge party too, as well as a concert held on the Thursday.